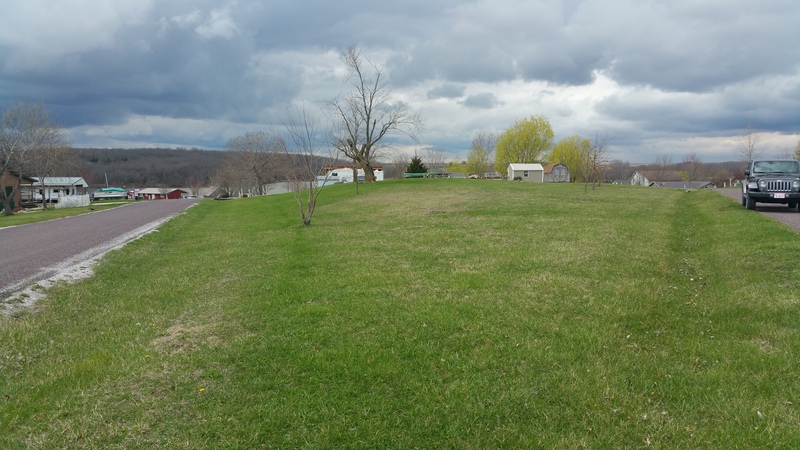 Description: A delightful spacious lot with a superb lake view. 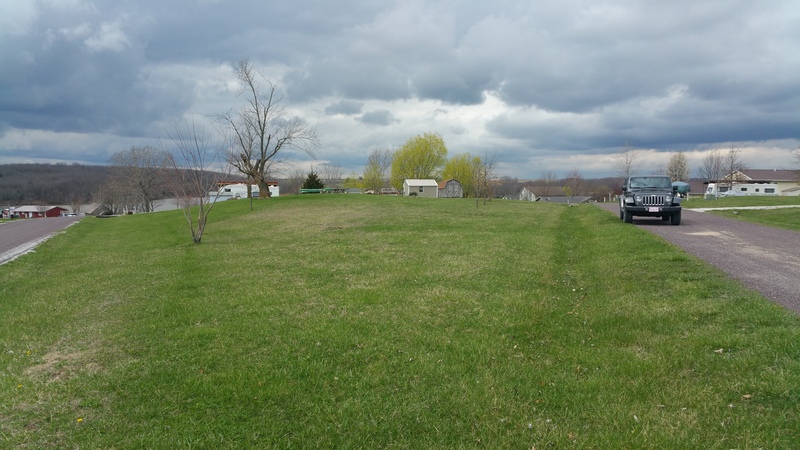 This lot features road frontage on two sides and would be an excellent location to build a house or put a camper, with easy access from the road and the delightful view. Along with this lot there’s a 10’x10’ storage shed to hold all those extra toys when you’re not on the water. In addition, there are some young oak trees that will provide shade in the future. Water and electricity are at the road, and a gravity flow sewer system.